I guess there was something else going on today? Nothing like a historic event to drive an off-day. Nothing new to report. 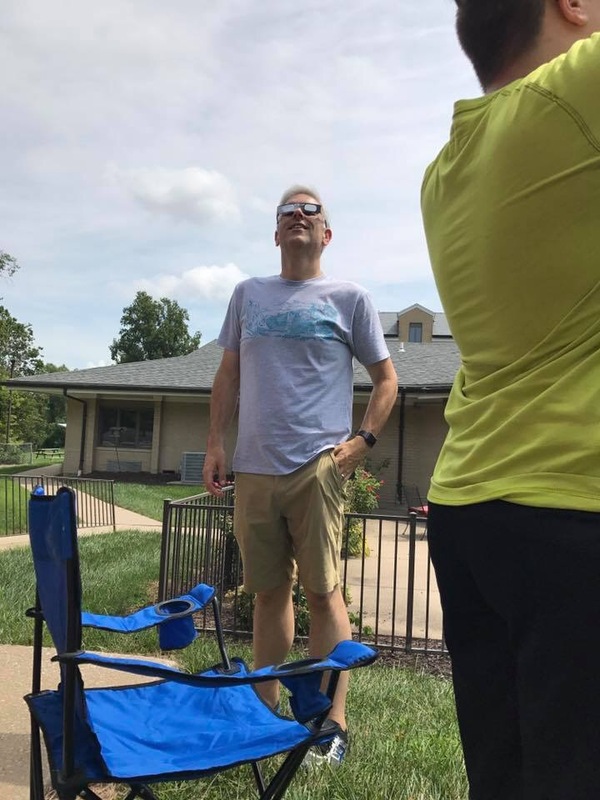 The eclipse was amazing, and the time with family was much needed and appreciated.